February 1999 business trip to Stockholm, Sweden. My colleague and friend Bryan Slavin went with me on this trip. 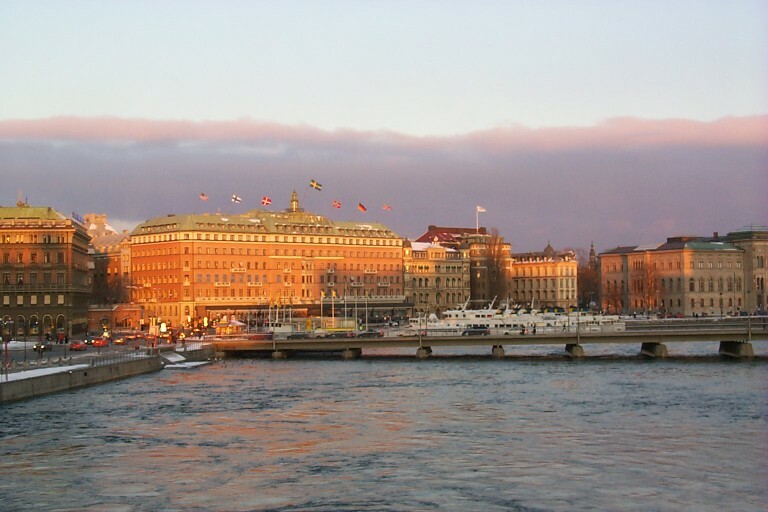 Because of Stockholm’s northerly latitude, February is a dark time in Stockholm; there aren’t many hours of daylight. I’ve been in Stockholm for both the longest and the shortest day of the year; the difference is really striking. It’s a beautiful city regardless of daylight, though. Click the image below for the full set of photos.